Today’s Spectacular Summer Blog Hop post is timely for two reasons: one, our little girl had her first birthday, which means that her room’s needs are changing, and two, it’s raining again so I have nothing better to do than organize her room. 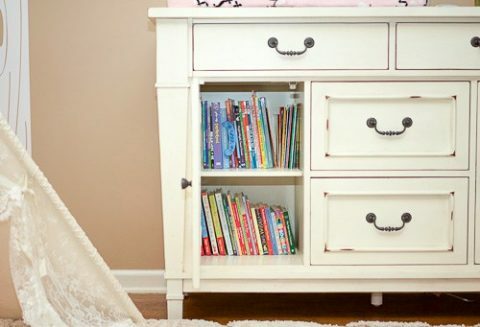 Luckily, Amy from Health, Home and Heart has some really useful tips for organizing a little kid’s room to make it efficient and lovely both for the parents and the child. As always with the #SpectacularSummerBlogHop, here’s a little bit about Amy, the blogger behind Health, Home and Heart. I’m sure she’d love it if you checked out her organization tips! Ooooh Australia is on my list, too! You can see all the summery inspiration and ideas from the hop here!